Offering you a complete choice of products which include modern hot air oven, laboratory hot air oven, digital hot air oven, hot air oven, circulating hot air oven and electric hot air oven. 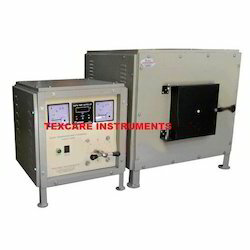 As a leading manufacturer and supplier of Modern Hot Air Oven, we have been recognized as a trusted name in the market. We are offering Laboratory Hot Air Oven to our client. 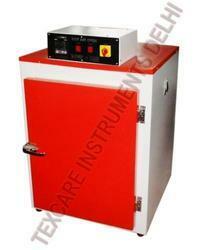 Digital Hot Air Oven is used to maintain the temperature in a chamber very accurately. 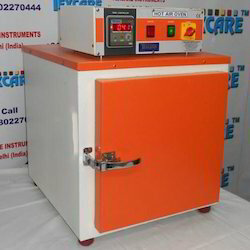 This Digital Hot Air Oven has microprocessor based PID Temperature Controller to ensure temperature control precessional. This Digital Hot Air Oven has Stainless Steel chamber and outside body MS power coated for corrosion-free long life. 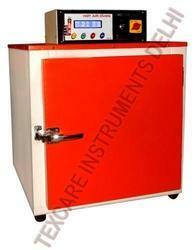 We are offering a wide range of Hot Air Oven in the market. Our offered products are highly demanded in the market. We are offering Circulating Hot Air Oven to our client. No. of Selves: 2 Adjustable Mesh Selves. 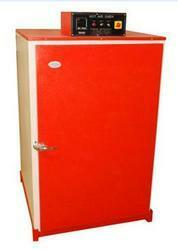 Our company has been dedicatedly manufacturing and supplyingElectric Hot Air Oven. We are one of the leading manufacturers of High Temperature Hot Air Oven for a continuous run at different temperature range and time. New Generation advanced technology is used in our Microprocessor Hot Air Oven. 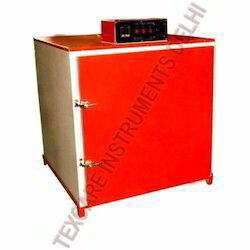 This Microprocessor Controller based hot air oven is used for accurate temperature process. 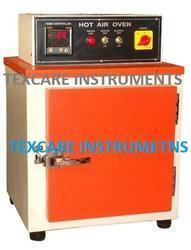 where up and down of temperature can create problems in testing and curing of any samples. 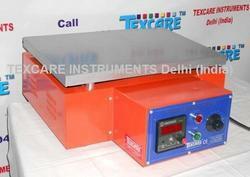 TEXCARE International are leading manufacturer and supplier of Industrial Oven. 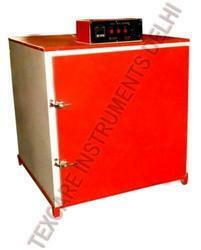 In the field of manufacturing and supplying, our company offers supreme quality High Temperature Muffle Furnace. We are offering Microprocessor Based Hot Air Oven to our client. We are offering Industrial Oven with Trolley to our client. We are offering Industrial Hot Air Oven to our client. We are offering Hot Plate With Stirrer to our client.